The Alliance of American Football shutdown all football operations during its inaugural season on Tuesday, April 2. The news broke with only two weeks left in the regular season, and now, over 500 AAF players and staff members are jobless. Everything seemed to be going well for the new league. Highlights of big hits from AAF defenses flooded social media, prompting a reaction from football fans who were fed up with the excessive targeting rules of the NFL. Familiar faces, once seen on college and professional highlight reels, were reborn thanks to the AAF. 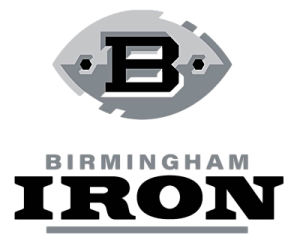 The Birmingham Iron were off to an exceptional start. Morale was high for the franchise that was placed in a football-crazed city that desperately needed a team. The Iron were off to an eye-opening first season, standing strong with a 5-3 record. The offense was lead by former Alabama star running back Trent Richardson, who lead the AAF in rushing touchdowns with 11..
Head coach Tim Lewis and his team were ready to take on the Arizona Hotshots in Tempe on Saturday. And that’s precisely when everything came to a screeching halt. The league was to cease all operations immediately. So what exactly happened? The answer is definitely complicated and peculiar, but to put in short, it came down to money. By saying that, it does not mean that the AAF had run out of money. The current understanding is that the AAF Board of Trustees, led by Tom Dundon, did not see the money and momentum lasting much longer. Dundon believed that in order to keep fans interested in the league after its first season, notable names must continue to be added to AAF rosters. A few days before Dundon’s decision to pull the plug on the league, the NFLPA officially outlawed players that are on NFL rosters to sign with AAF teams. This took away the prospect of adding NFL practice squad players to the league. Dundon had a specific vision for the league. He hoped that in a few short years or sooner, the AAF would turn into some sort of developmental league for the NFL. Picture it as the MLB’s minor league, but instead, for the NFL. It is likely that without using these practice squad players, the AAF would never turn into a true developmental league. Dundon most likely thought that this would lead to the AAF eventually running out of momentum and money. So, instead of waiting for the league to lose money, Dundon, who had already invested $250 million into the league according to al.com, decided to pull the plug before his money withered away. Whether or not this is the entire reasoning behind the termination of the AAF, fans and players are in agreement: The plug was pulled far too soon and hastefully. The greatest attribution that the Iron brought to this city was a sense of comradery around one single team. This city loves football, but the love of the game is not enough to bring a divided state together. This city needed a team to rally behind together. Iron fans were not “Roll Tide” or “War Eagle,” they were “Hammer Down.” This team had potential to take the city by storm for decades to come, but now, there seems to be little hope for a unifying force of football in the Magic City. 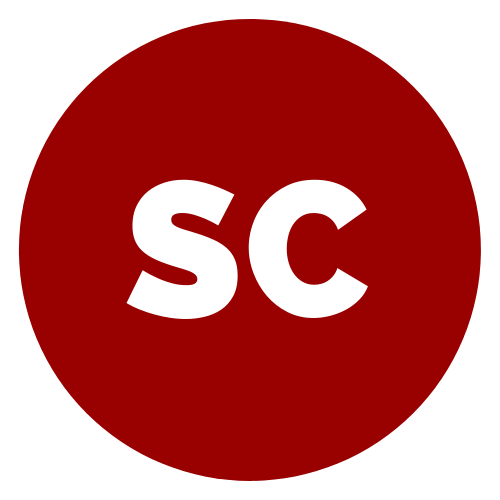 Who is next to declare for the NBA draft?